When it comes to making a purchase decision, we’re more likely to take recommendations from friends and family than brands. 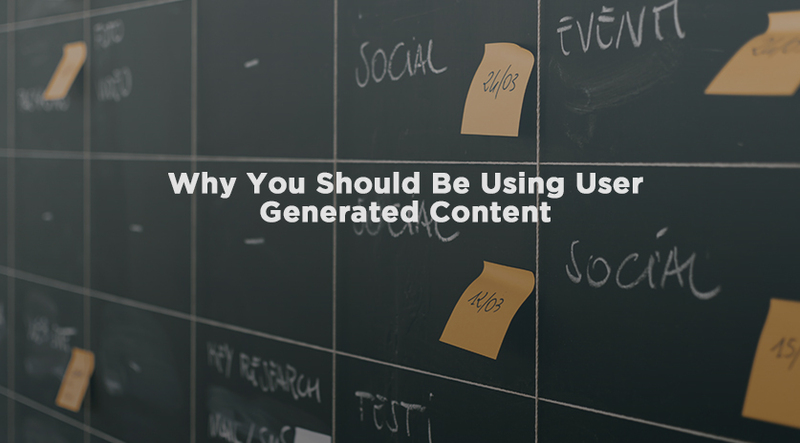 Here’s why you should be taking advantage of user-generated content. 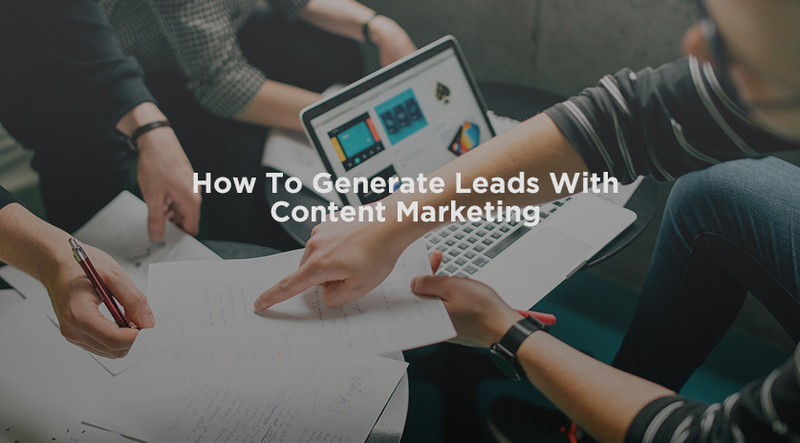 If your advertising isn’t working, how do you reach audiences and generate viable leads? 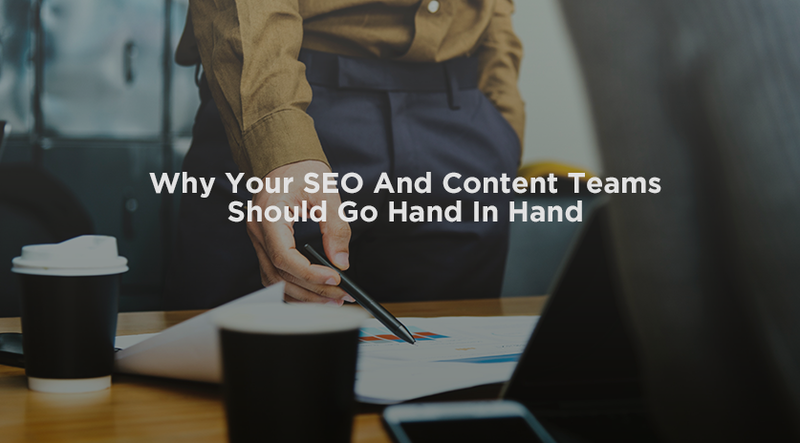 With valuable content marketing of course.